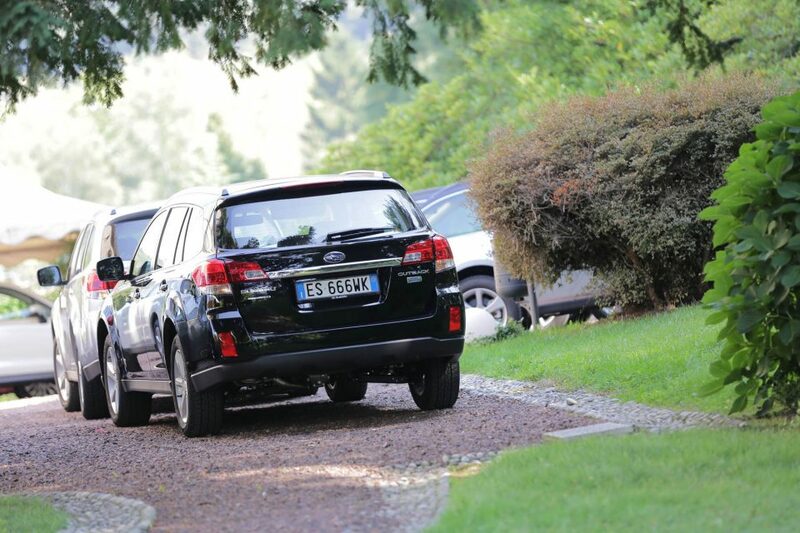 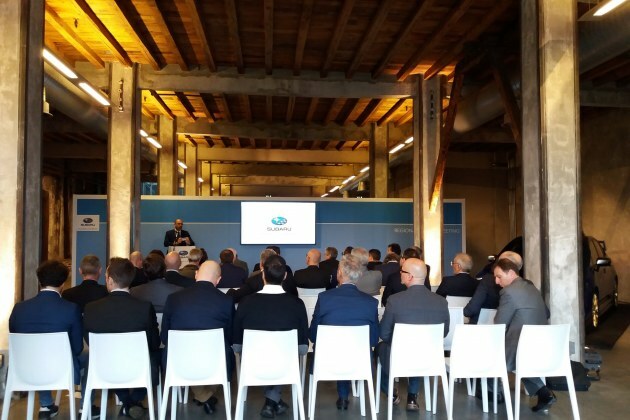 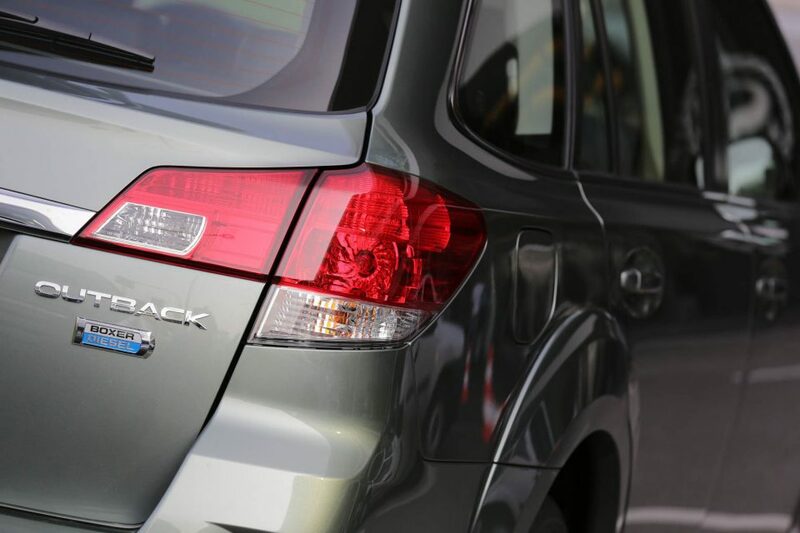 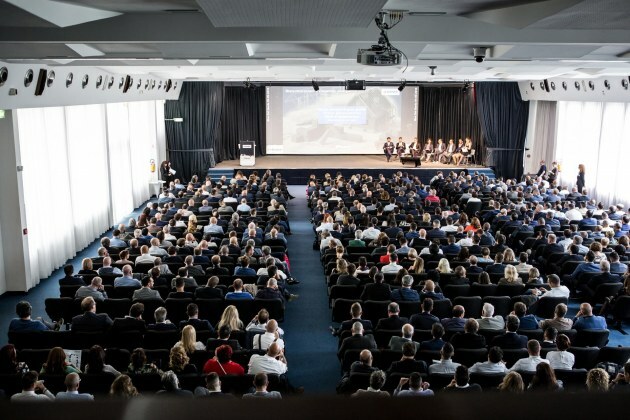 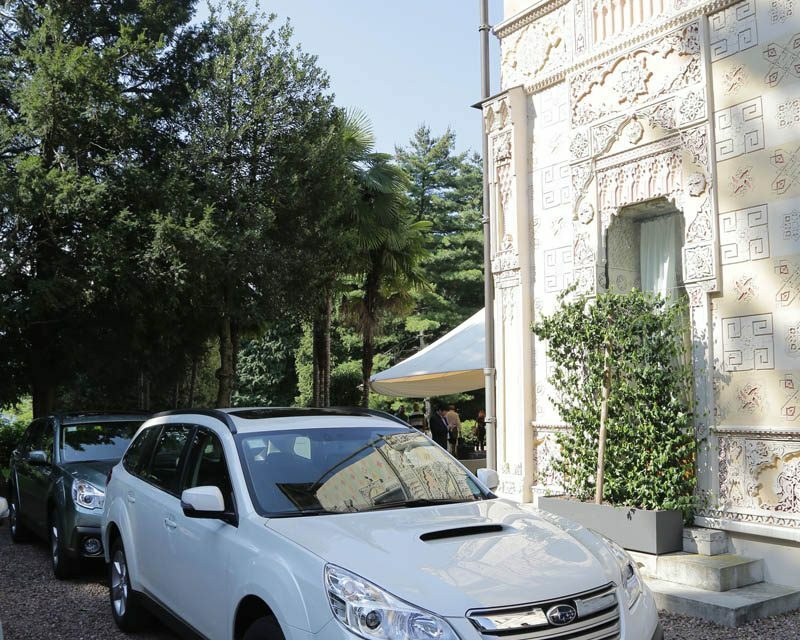 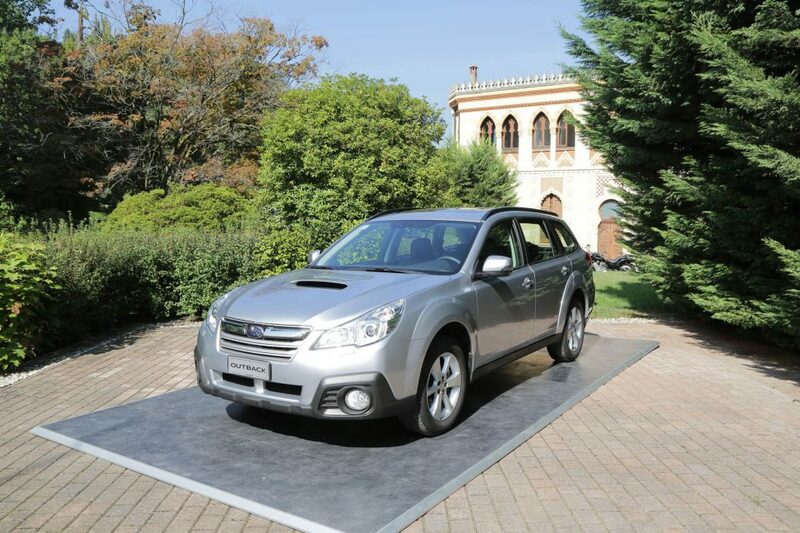 Last week of September we organized an intense week of events on the occasion of the New Subaru Outback. 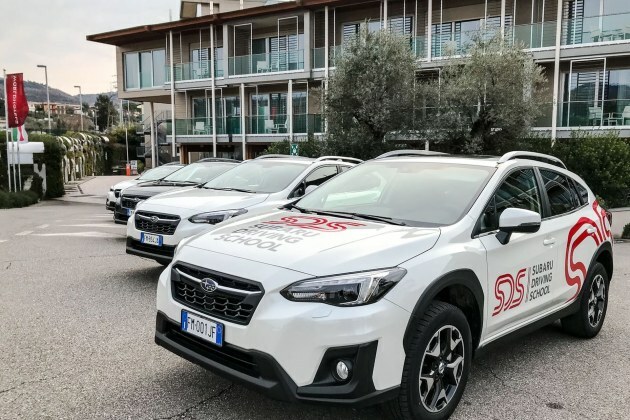 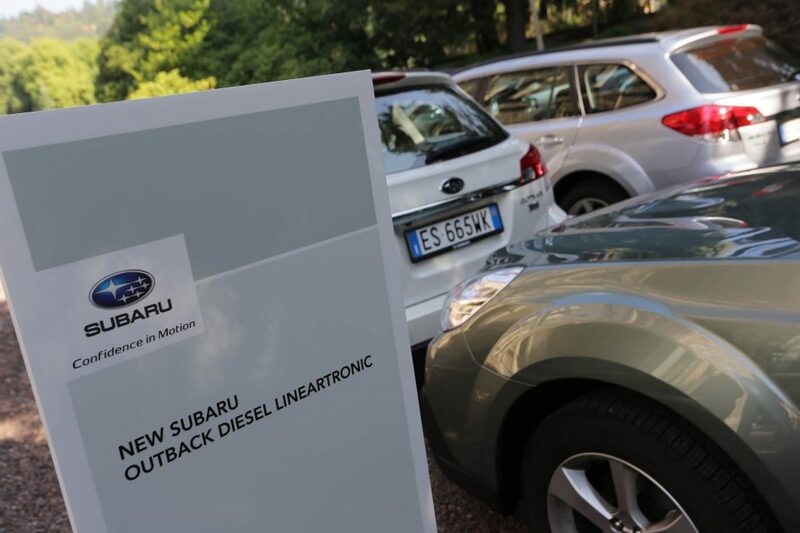 Four-day test drive, in which journalists from prestigious Italian and foreign newspapers were able to drive the new Outback Diesel Lineartronic. 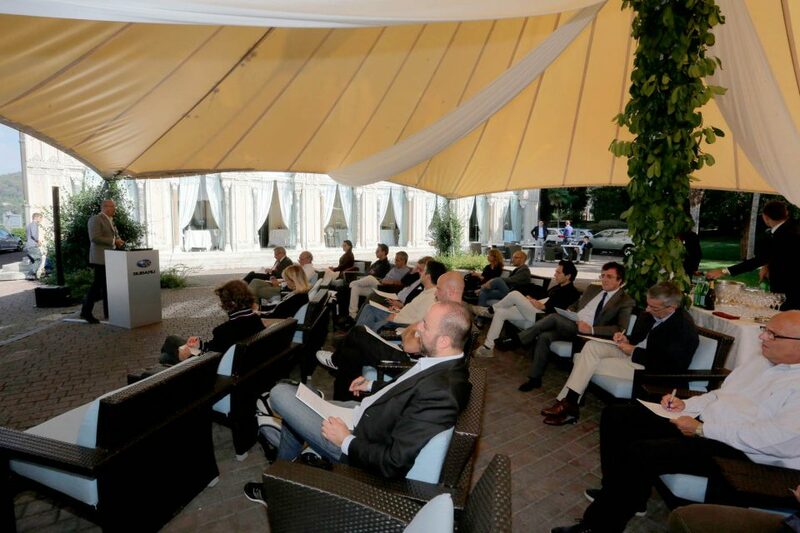 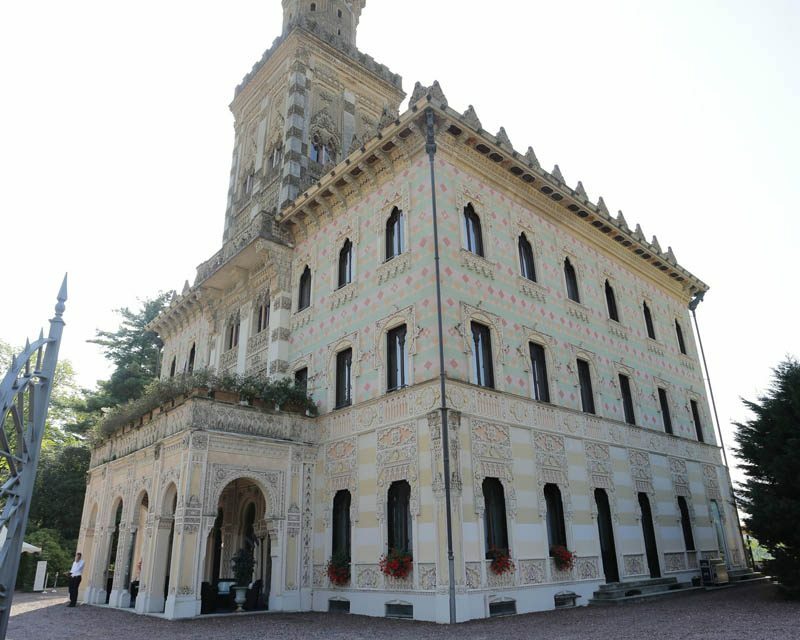 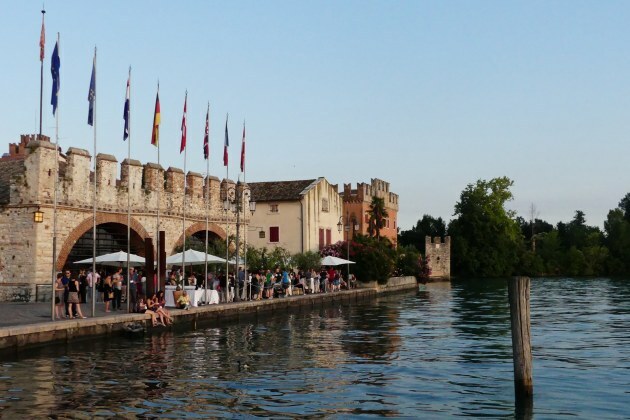 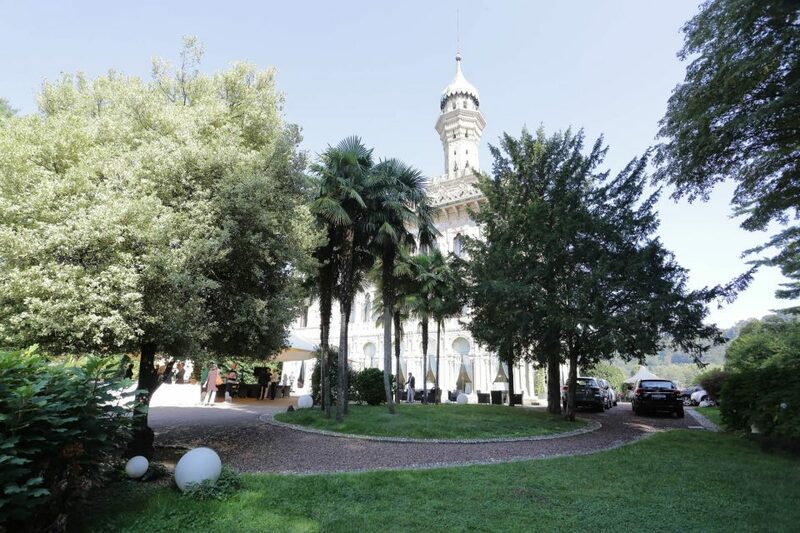 The lunch was organized in the frame of the wonderful Villa Crespi on Lake Orta, where we could enjoy the cuisine of renowned chef Antonino Canavacciuolo. 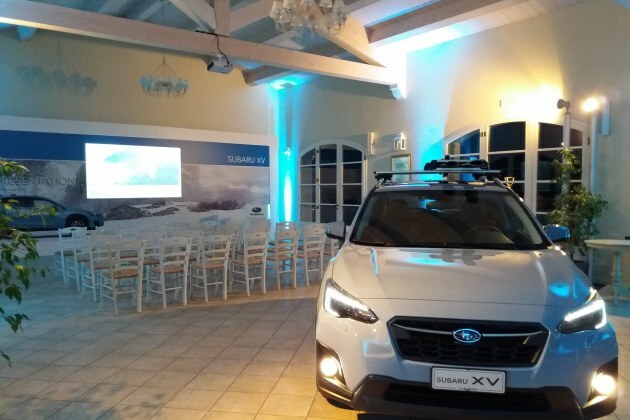 A very successful event for a much appreciated car.